become a guide, enabled you to experience places unique to this beautiful landscape. 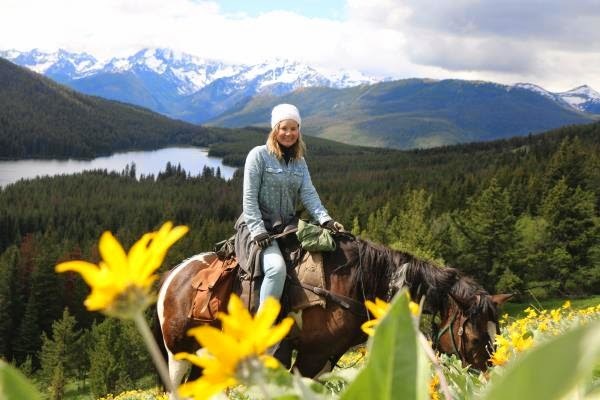 Lead guests on horse-based multi day pack trips through the spectacular Canadian mountains. 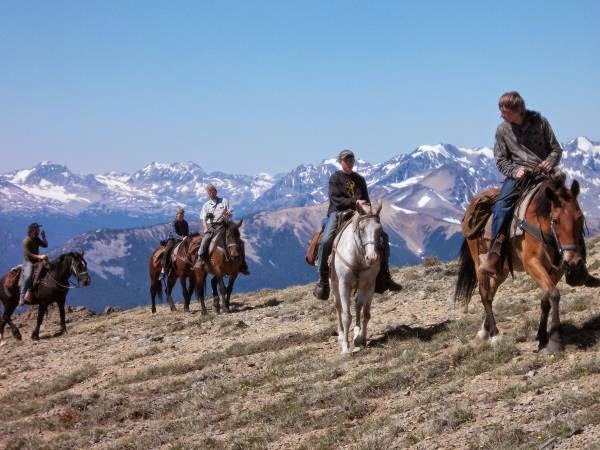 If you don't have any experience but still want to learn how to become a guide, don't worry! People from all walks of life come to us to find their path on how to become a guide. Contact us to find out about our Guide Training Program. Seasonal position, full time from May till October. Accommodation provided on site. Must be willing to relocate.